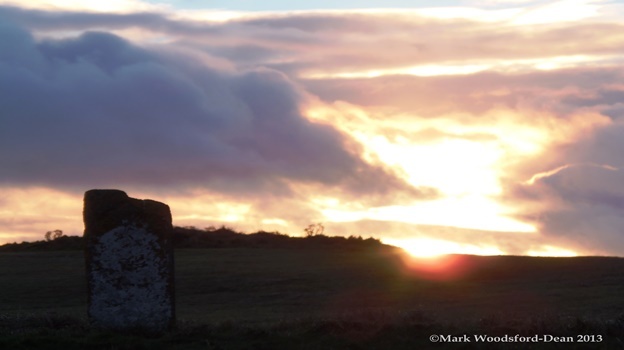 On Thursday 1st August 2019 at 8pm there will be a celebration of Lammas at the Comet Stone, very near to the Ring of Brodgar. Our ritual is inclusive and designed to be accessible for people of all religions / beliefs and none – it incorporates aspects of modern Paganism and refers to Orcadian traditions and folklore. This ceremony marks the very beginnings of harvesting; it is a time of joy but also a time to prepare for the coming of autumn and its longer nights and colder temperatures. This is the time of the year when we start to think about our harvest for the year and what final things we might need to do to ensure that our harvest is bountiful. Autumn is a more subdued time for nature and we start to acknowledge the passing of summer.